Over the past decade, China has invested heavily in high speed rail to promote economic integration and foster urban growth. Since the first dedicated high-speed line opened in 2003, the country has built a staggering 22,000 kilometres of track, forming the world’s longest high-speed rail system. To integrate the capital with this network, Beijing needed a new railway station – its largest. 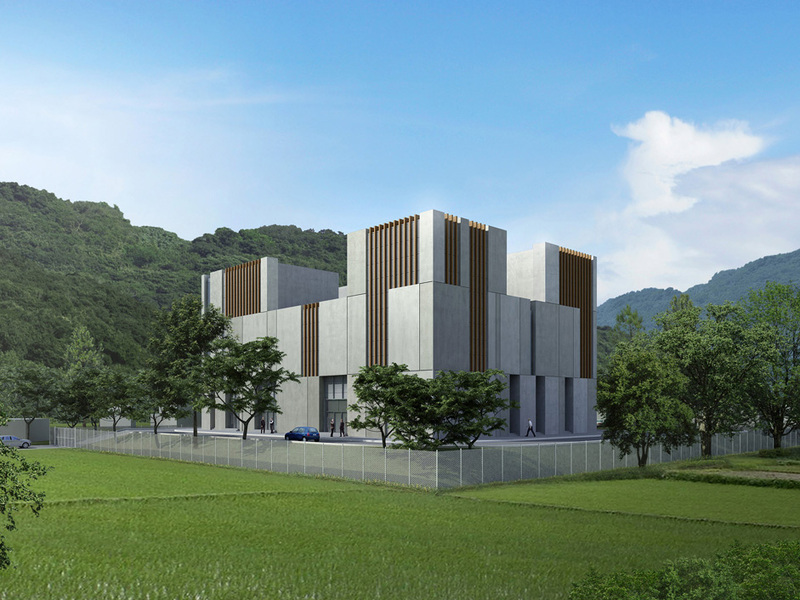 To link the rest of the city to this transport super-hub, the station also serves two Beijing Subway lines. Inspired by the Temple of Heaven and traditional Chinese motifs, the roofline is the station’s most visually striking feature, reminiscent of the grand station halls of railway travel’s golden age. 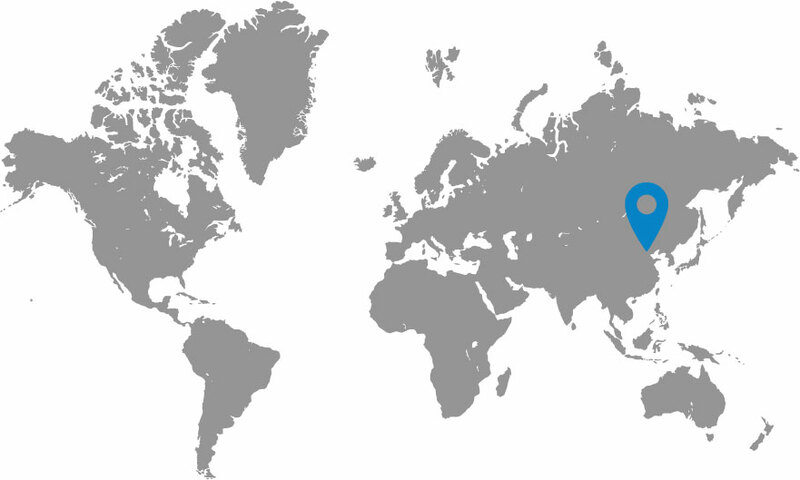 Connected to many of China’s largest cities, including Tianjin and Shanghai, the station serves a catchment area home to some 270 million people. 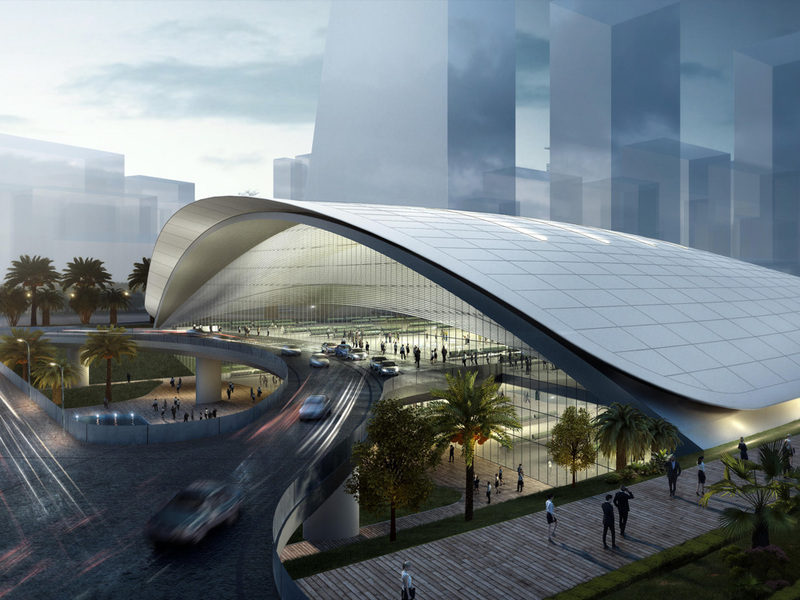 In order to handle massive passenger flows, Farrells developed a hybrid of railway station and airport typologies. 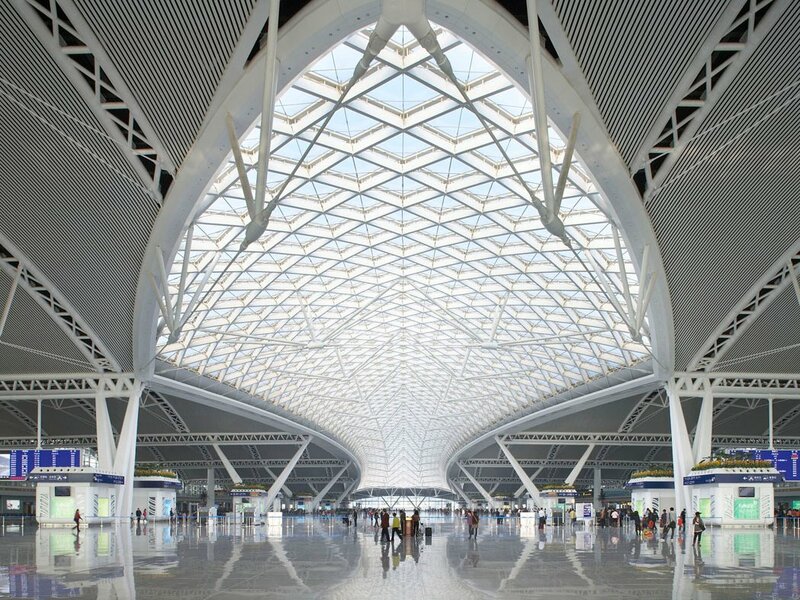 Building on previous experience generated at Kowloon Station and Incheon Airport, Beijing South segregates arriving and departing passengers, below and above the platform level respectively, to allow people to board and alight trains in the shortest distances and times possible. At the urban scale, the station negotiates the intersection of two axes: Beijing’s cardinal grid and the diagonal alignment of the railway. Pedestrian linkage through the station enhanced connectivity between the existing adjacent neighbourhoods.